Animal Educators San Diego wanted for animal internships in San Diego with Zovargo to gain hands-on experience presenting education programs for various crowds. Zovargo animal internships san diego also provide experience handling many different kinds of species! Our animal internships San Diego are provided year-long and there's no cut-off period. We are always open to accepting new individuals on our team! Want to join our Team of Animal Conservation Educators? We're always accepting new Zovargo Animal Internships in San Diego to join our team! Where: We travel throughout San Diego County and beyond! Requirements: 5-15 Hours a Week, Own your own vehicle, and have valid license and insurance. Benefits: Animal handling and husbandry experience, experience educating all ages, learn how to utilize interpretive teaching techniques, learn and gain experience in delivering conservation education programs. Gain experience and coaching in public speaking and delivering exciting education programs to audiences of all ages. To apply, complete our online application by clicking the "Apply Now" button below. We'll be in touch! A: While you certainly WILL gain experience learning and working with lots of different species, you should know that we are Educators first! You should be comfortable speaking in front of a crowd because all interns start out doing this first before getting trained on working with the animals. Particularly if you are looking to work in the Veterinary field, this internship is not the best fit for you as we don’t hand you an animal right away and you aren’t going to be doing any medical procedures. Q: What is a typical week or day like at Zovargo? A: Each day is different and each week is different! Some weeks we are booked every day and others we have scattered bookings through the week. We do not have a set schedule, but we let you know well in advance what the schedule looks like, so you can plan accordingly. Gain confidence in speaking in front of various audiences. Obtain training and experience on how to provide age-appropriate education. Understand how to deliver interactive, conservation focused programs. Deliver animal programs on many animal species from bees, guinea pigs, parrots, and everything in between. Confidently handle many different species of animals and present the animals for interactions. Trained Educators with a combined 20 years of experience provide mentoring, coaching, professional training, and 1-1 professional development for all educators. Deliver engaging, interactive, educational programs to audiences of all ages. Notifiy Education Manager of your intended program attendance - no less than 48 hours prior to an event. Dress appropriately for each program upon starting the probationary period. a. Zovargo dress code: Tan or Olive green shirt (no wrinkles), Shirt w/ collar preferred. No logos on shirt. Pants: No ripped jeans, dark jeans preferred, or olive/tan cargo pants. Shoes: close toe shoes or sneakers. No dress flats or dress shoes, please. Arrive timely to scheduled education events willing to help with set-up, tear-down and executing the program. (Arrival time is 30 minutes prior to the program unless otherwise directed). Provide education programs as a team with other educators. Teamwork is a must! No phone use during Zovargo programs (no snap chats/taking photos / texting/etc..). Log hours and mileage as directed. 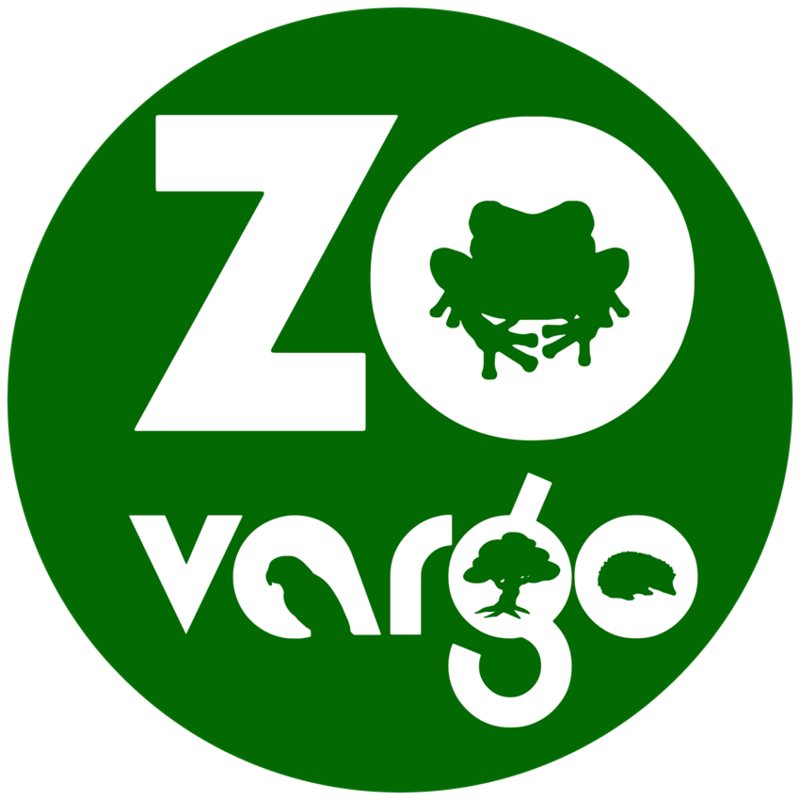 Be part of our Project Teams during your internship or dive into other areas of Zovargo like Animal Care, Marketing, and more! Must have your own vehicle and be a registered owner, licensed driver. Must have means to accommodate gas expense. Unpaid travel is a requirement in this position. We do not offer/manage a carpool (it’s encouraged, but we cannot arrange this for you). Must have a smart phone and be able to navigate successfully to events. Must be able to dedicate six months of time to the internship. This is a minimum of one program a week, No exceptions. Should have experience delivering educational programs or speaking in front of audiences. Should have experience handling animals, but we are willing to train those willing/able to proceed and make progress in this area! Should have some experience working with children/youth. Six months and flexible availability to fulfill an average of 5-15 hours per week to support education events. This is a minimum of 1 event per week. If you are unable to fulfill this commitment, you can schedule a practice/training session with Zovargo leaders.